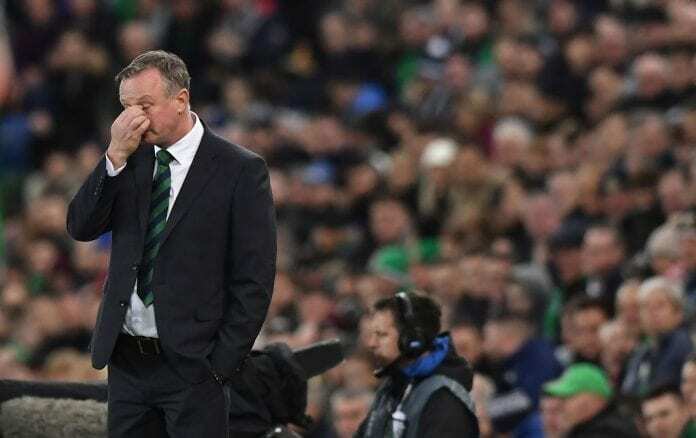 Northern Ireland manager Michael O’Neill described their Euro 2020 qualifying group as “extremely difficult” and is worried about their chances of qualification. Northern Ireland will face Germany, Netherlands, Estonia, and Belarus in Group C and manager Michael O’Neill is wary of facing “the biggest teams in Europe”. “To be drawn with Germany and Holland is extremely difficult. The nature of how we ended up in that group [not being a host nation for Euro 2020] is a hard one to take,” O’Neill told Sky Sports. “But the conditions of the draw were made before the draw. That is how UEFA have put it together. “Being in a group of five will help us given our resources. We have to do as well as we can. There is no reason why we can’t beat even the biggest teams in Europe in Belfast.